Wine & Spirit Beverage - Lake Graphics Label & Sign Co.
Accentuate label designs, bottling and ultimately your choice beverages with professionally printed wine and spirit labels featuring crisp type and artwork with durable materials and finishes. 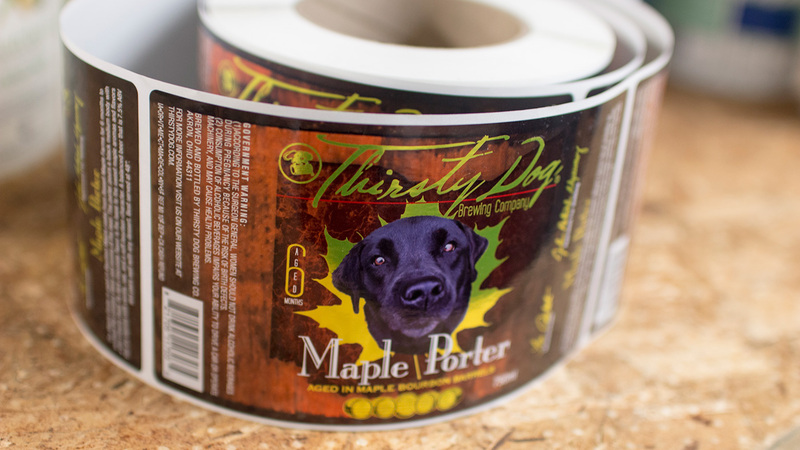 Create crisp, professional labels for wine, beer and liquor bottles in all shapes and sizes. 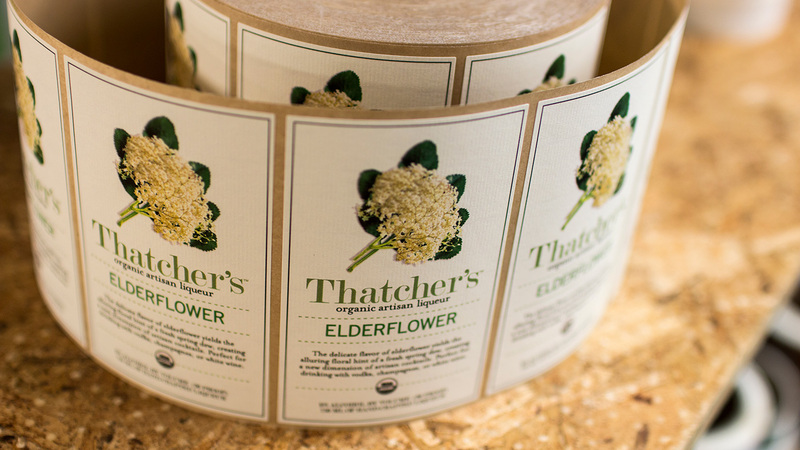 Our expert design and engineering team will ensure that your beverage labels are digitally printed and finished beautifully and consistently on the most interesting and aesthetically pleasing materials. We carry a variety of the most popular face stock choices including Estate 8, Estate 9, Classic Crest, Brown Craft and Eggshell Felt. 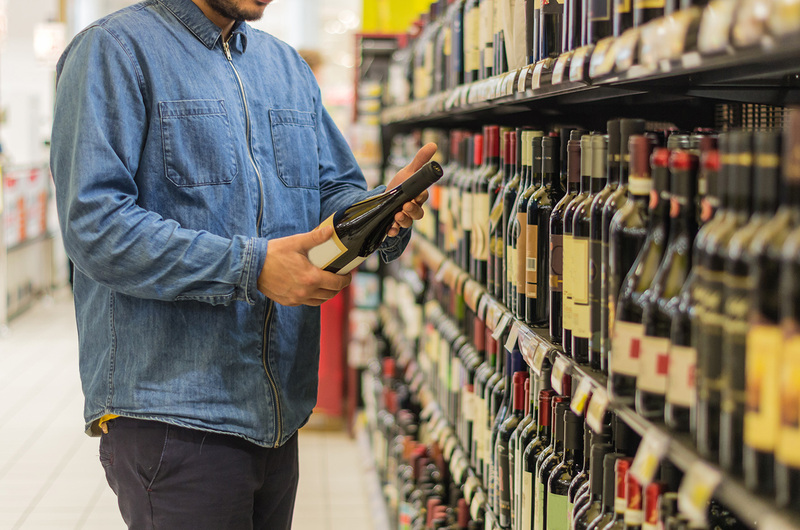 Give your wine, beer and liquor labels a unique look and feel. With Lake Graphics Label and Sign Co. Inc. not only will you get great prices, you will get durable printed labels that do justice to your design artwork and products. And we’ll turn the job around more quickly, too. 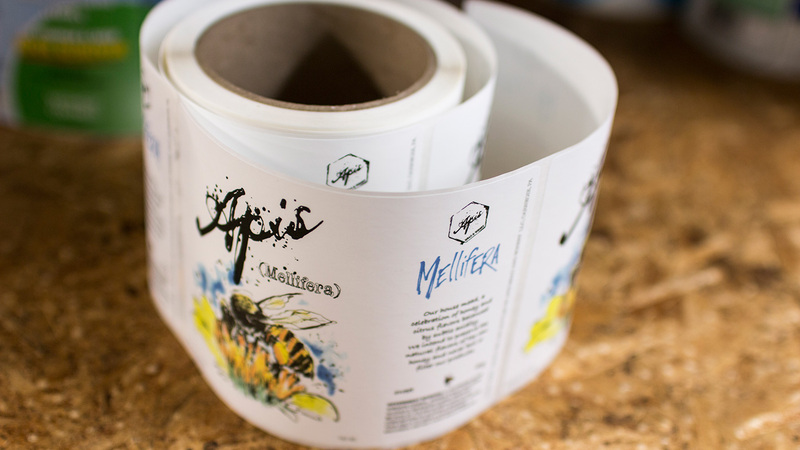 Wine and spirit labels can be printed on paper or film with either U.V. or film lamination to protect against variable temperatures and condensation. 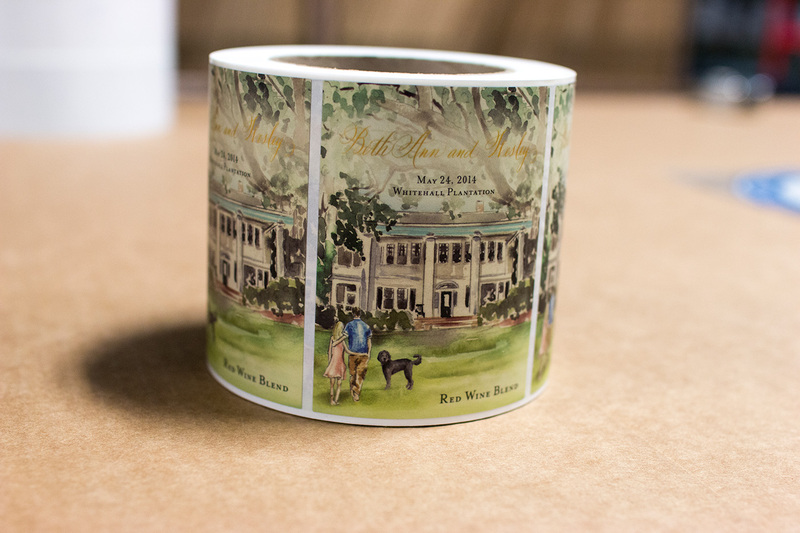 Wine and spirit labels are printed on rolls using the latest digital label press and then finished as needed on our digital finishing machine for U.V. coating, laminating and die-cutting. We offer a variety of face stock choices, including matte or gloss varnishes or lamination. 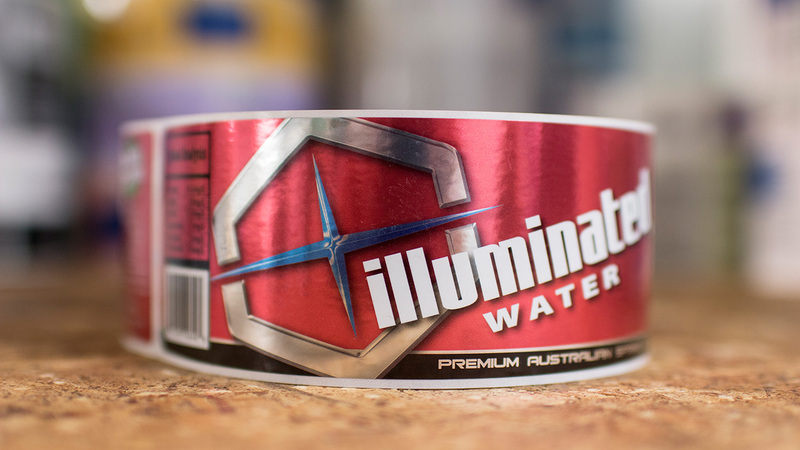 We utilize a variety of state-of-the-art equipment, which we regularly expand, in order to meet even the most demanding beverage label and other digital printing needs. We can often complete difficult projects that others are unable or unwilling to take on. And if you need signs, banners, promotional decals, stickers or more – we can print those too.